With 2016 coming to a close, we’re taking a look back through our 66 years to where it all began. 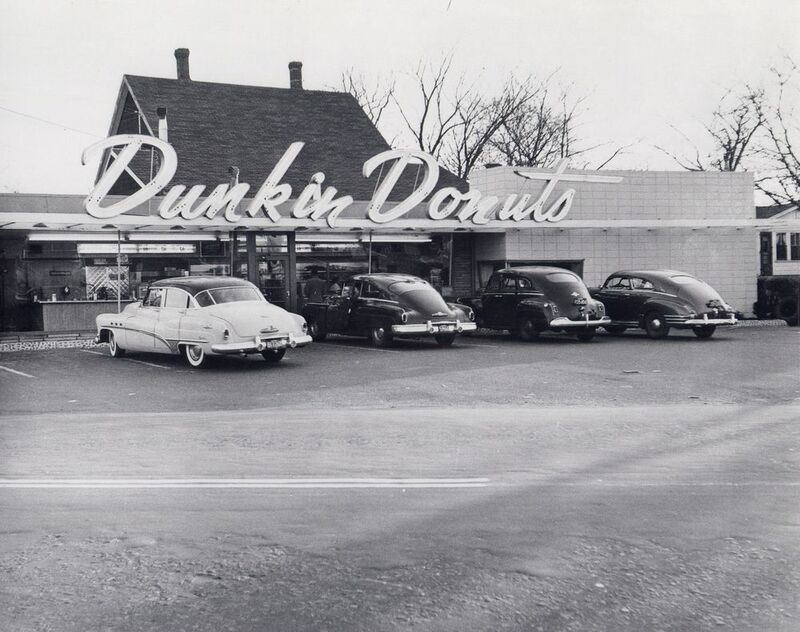 The story of Dunkin’ Donuts started in Quincy, Massachusetts with a man named Bill Rosenberg. In 1948, Bill Rosenberg opened a restaurant called “Open Kettle,” serving premium coffee and donuts. 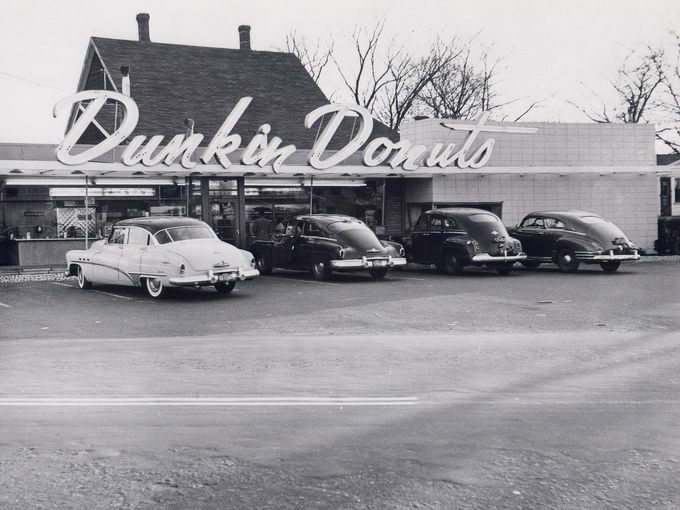 After brainstorming with some executives, he renamed his restaurant “Dunkin’ Donuts” in 1950. Why? Because what do you do with donuts? You dunk them in coffee! 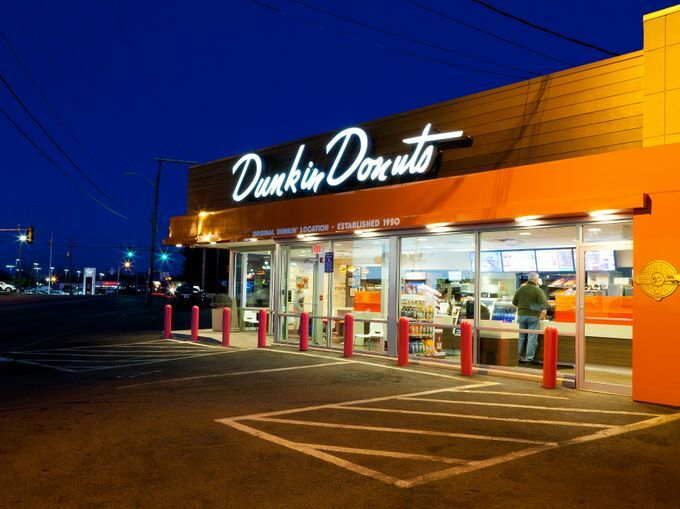 Through the years, the number of Dunkin’ Donuts restaurants grew and the menu expanded. In 1972, Munchkins® donut hole treats were introduced. 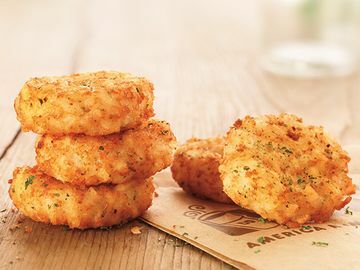 In 1996, bagels were added to the menu, with Coolatta® frozen beverages and breakfast sandwiches introduced the following year. The number of restaurants continued to climb, from 100 in 1963 to 10,000 by 2011. 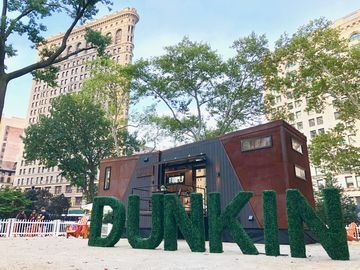 Today, there are more than 12,000 Dunkin’ Donuts restaurants in 45 countries. 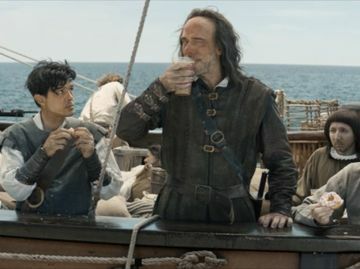 We have continued to innovate our menu offerings, with a robust beverage lineup, including Rainforest Alliance Certified™ Dark Roast coffee, Cold Brew, Macchiato and Premium Hot Teas. We have also become a leader in digital innovation. 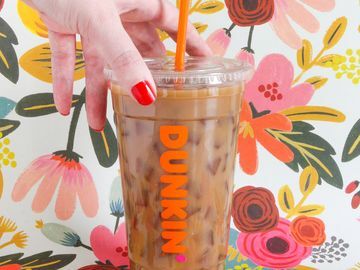 Our Dunkin’ Mobile® App allows guests to pay right on their phones, find the nearest location, and access their DD Perks® account to find mobile coupons and offers, and more. This year, we added On-the-Go Ordering, which allows DD Perks members to place a mobile order in advance, pick it up, and go. In 2017, we have even more exciting innovations in store. Cheers to 66 years, and another great year ahead!